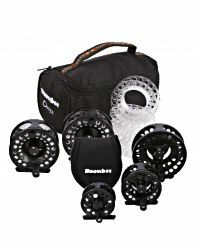 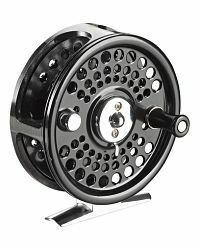 "The now renowned Buzzer line was developed especially for optimum performance when fishing the ubiquitous and hugely rewarding style of the buzzer, whether from the bank or boat. 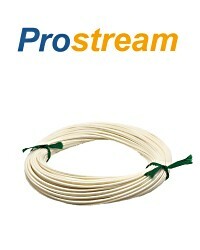 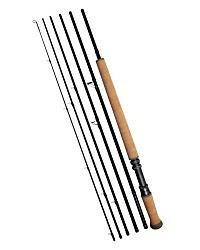 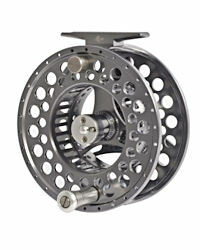 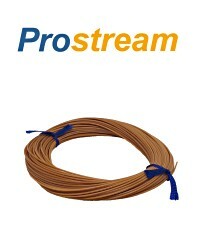 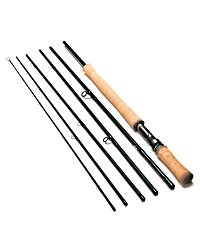 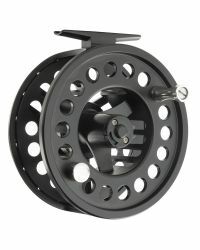 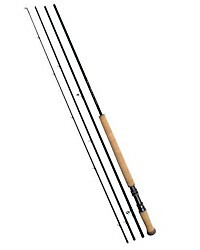 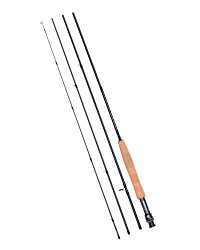 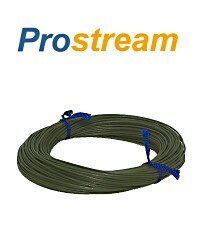 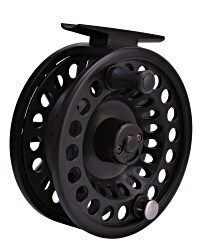 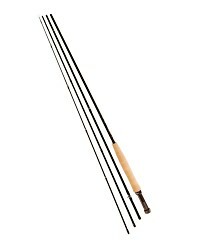 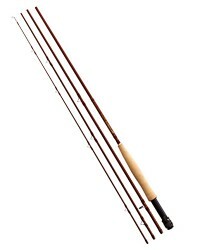 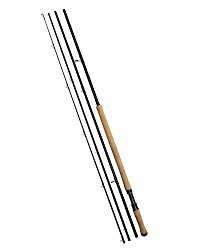 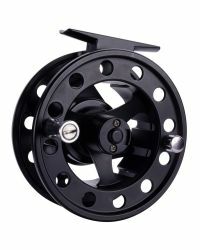 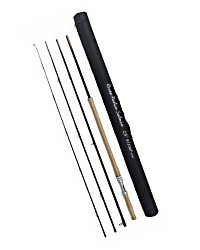 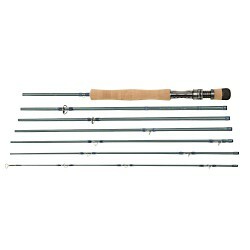 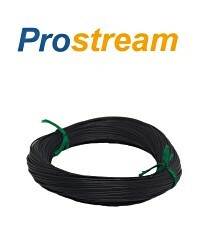 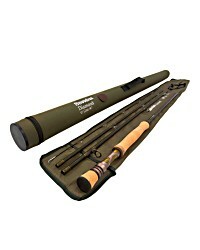 This fly line has the same profile as the ever popular XS Floating Ivory, but the last 3-4ft of the front taper section is coloured a neutral shade of olive where it has been purposely designed to sink slowly and improve successful hook ups and feel, when buzzer fishing or straight line nymphing in particular, resulting in countless extra fish.."
Buzzer tip fly lines are becoming increasingly popular for nymph fishing, helping to keep the nymph down in the water while staying touch with the fly for fewer missed takes. 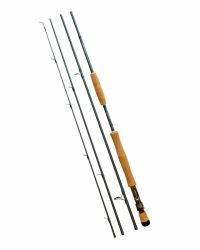 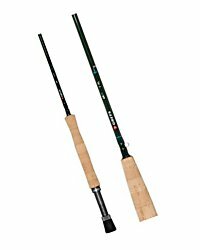 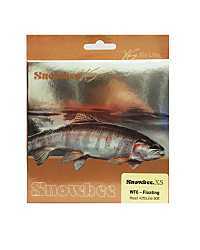 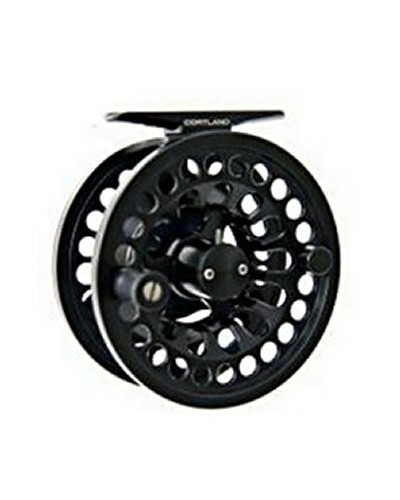 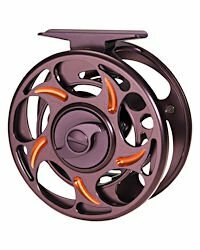 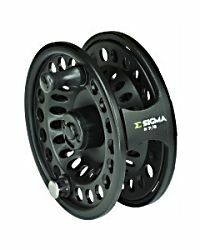 This line builds on the success of the Original Snowbee XS fly line to create a nymph tip line that could well be the best nymph tip fly line in terms of performance and specification. 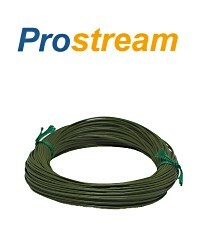 One of the best fly lines on the market. 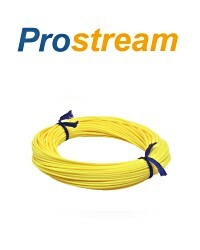 Lovely to cast and the tip works well, and the line lifts easily from the surface.